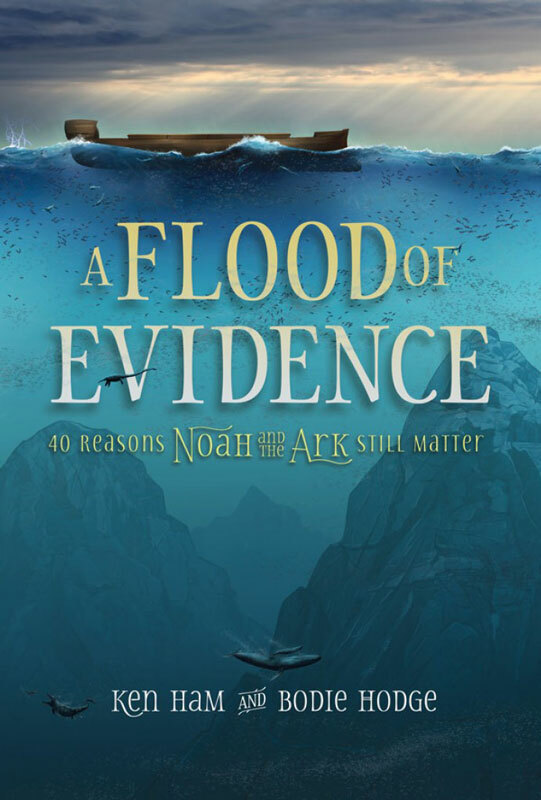 A Flood of Evidence, the book created to address the countless questions asked over the years! It contains what you need to know about the Flood and the Noah's ark. Why another book on the Flood and the Ark? 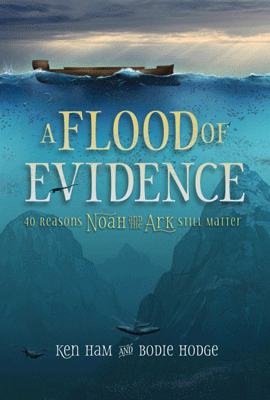 There are hosts of books and resources on the Flood and Noah’s ark in the creation movement. But there has been a glaring problem in this area for 50 years. There isn’t one basic laymen book on the Flood and ark to give answers to those questions asked all the time. Most books are too shallow, too specific, or too technical for the average Christian to read or get much from. The perfect “starter” book for those interested in learning more or for believers wanting share the truth with non-believers. This book will also point you to the Lord Jesus Christ of which the Flood (the first part of the book) and Noah’s ark (the second part of the book) is a picture. The Flood was a judgment on sin and the ark was a means of salvation from that catastrophe. All you had to do was enter the door of the ark to be saved. Are you ready now to embark on this journey of what you need to know?